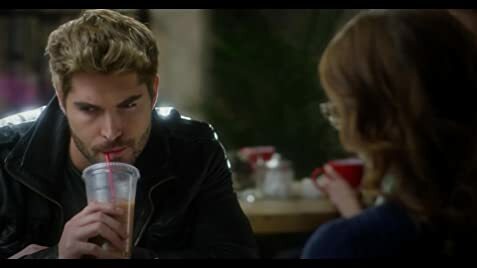 When San Francisco pet shop owner Willa Davis encounters the man who stood her up in high school, she fights both her head and her heart when she starts falling for him all over again ten years later. 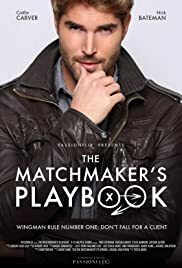 Tate Collins forms an undeniable mutual attraction with airline pilot Miles Archer, and the pair attempt to define a set of rules that will prevent them from falling in love. After Eric and Chloe's breaking up, something happens in their lives. Wingman rule number one: don't fall for a client.